“Once a Marine, always a Marine” is familiar to us all. It is that feeling you get when you see a Marine Corps sticker on a car or a home proudly displaying the Marine Corps flag. All we need to do is knock and that Marine will be there for you. It is not just a tag line for a commercial. That flag is the embodiment of our soul. Despite our many years of service to different causes and in various times, we all have that one tangible thing in common: It is the knowledge that we have all earned the privilege to wear the Eagle, Globe, and Anchor; a symbol that will forever be seared into our hearts. Active, reserve, retired, and veteran Marines continue the faithful tradition of looking out for the Marines to their left and right. Providing mentorship, career counseling, Veteran Service Officer VA support, assisting with transitions, and providing opportunities for family. Founded by MajGen John Lejeune in 1923; for over 94 years we continue to stand proud as a veteran’s service organization. Our flag has unfurled in over 1,000 communities across America. We honor veterans, mentor youth, support the Marine Corps’ Honor Guard and Toys for Tots missions, and we are here for you. Members now have access to over 600,000 lodging options worldwide, and at rates up to 65% off or more. The Marine Corp League Travel Planner sources rates from dozens of supplier channels to bring you the best rate and terms for your hotel for your specific dates. You can also book flights and other travel services right from the site. 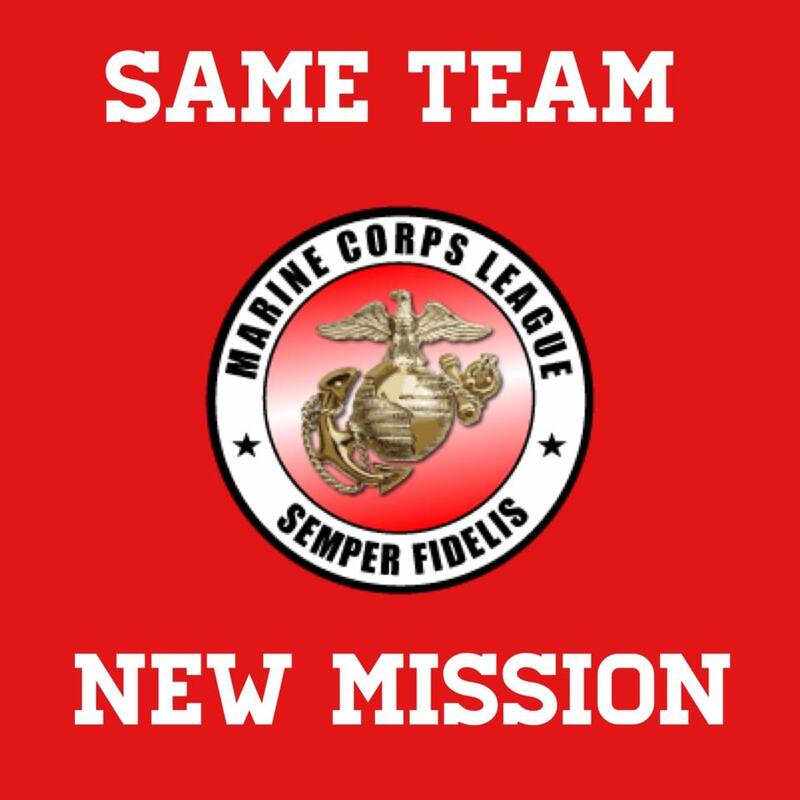 Make the Marine Corp League Travel Planner your one-stop shop for travel and SAVE Now. GROUPS/MEETINGS – You can get unmatched group lodging rates for weddings, reunions, team sports, or any of your special events.